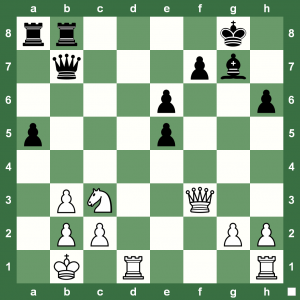 Here are three nice chess tactics puzzles from Chess King blog. Click on each of the diagrams to see the solution. 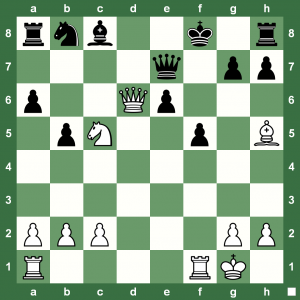 White plays and wins in each of these chess puzzles. 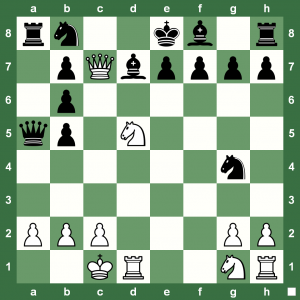 Happy Chess Tuesday! yes I got all three nice chess puzzle. Am a great fan of both Chess King and Chess Blog.